Thank you so much for your honest sharing! 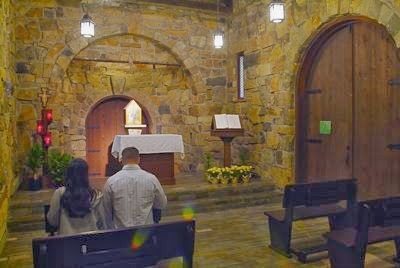 My husband and I had a major conversion experience about 14 years ago after being raised cradle Catholics and falling away for many years - in our initial zeal for the Lord we found more in common with Evangelical family members who were on fire for the Lord than we did with most Catholics we met. Over time, we found an on-fire parish with plenty of opportunities to serve and be fed! God does write straight with crooked lines! God bless you and your family! Thanks for your sharing and your kind words! 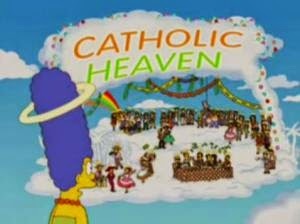 I've known more people who left the Catholic church because they felt welcomed and supported elsewhere more than in their parish than I know who left the Church because they disagreed with the teachings.